Oak & Vine at Springside Inn is a modern gastro-pub restaurant located in the heart of the Finger Lakes, just a stone’s throw from Owasco Lake and The Merry-Go-Round Theater. 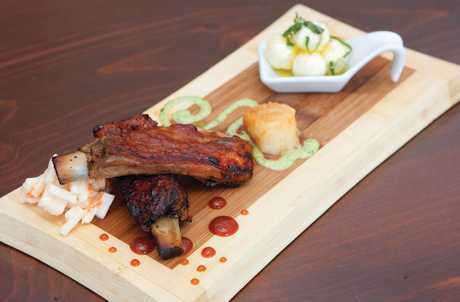 Oak & Vine offers an array of American cuisine featuring organic pasta from Flour City Pasta and locally-sourced organic produce from Happy Bee Farms. Seasonal-menu offerings range from creative pizzas, vegetarian and gluten-free options, to our hoisin-marinated bone-in pork chop and Octoberfest Bake. Off-menu we emphasize fresh fish and regionally-sourced beef. 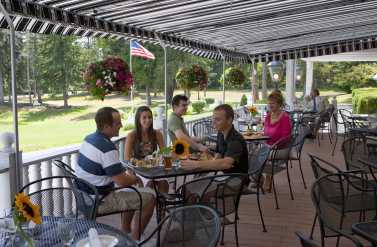 The restaurant provides private dining, casual pub-seating, and outdoor tables overlooking Springside’s Gazebo Gardens. Our knowledgeable staff strives to create a vibrant, neighborly atmosphere, so come enjoy our inspired fare, our extensive selection of craft beers.